Regardless of which retailer you buy them from, you'll be saving around 9% off the retail price. One of the surest signs that a refresh of Apple’s AirPods is on the way is the sudden outpouring of decent deals on the beloved true wireless Bluetooth earbuds. The best deal is over at Costco, where you can buy them today for just $140Remove non-product link with free shipping (provided you have a Costco membership). Act quickly, though, as the free shipping—and likely the deal itself—only lasts until the end of the day. If you don’t have a Costco membership, you can head over to Amazon and pick up a used pair for just $144.98, down $14.02 (or 9 percent) from the normal retail price. If you don’t get them used, they’re currently selling for a ridiculously high price of $190.65, well above the $159 you’ll get for them in the Apple Store. 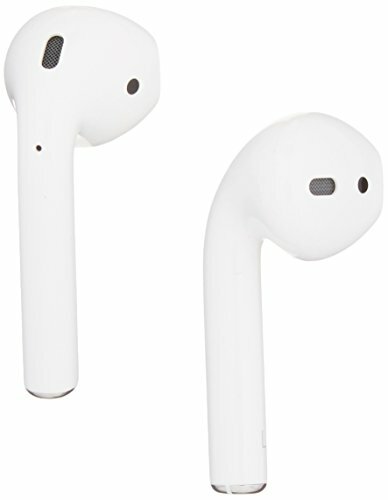 As I’ve noted before, it wasn’t too long ago that simply finding AirPods on Amazon counted as news, but luckily we’ve seen a couple of good temporary price drops in Jeff Bezos’ massive marketplace over the last couple of weeks. So again, there’s almost certainly going to be a refresh on the way. 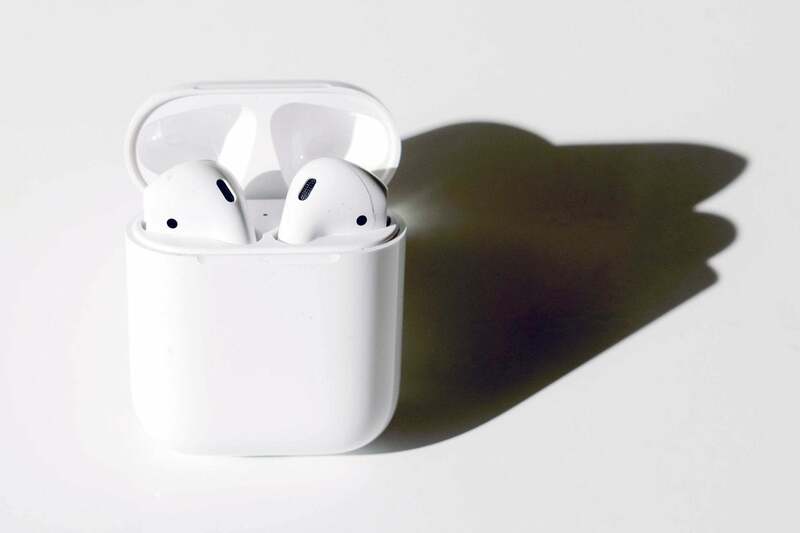 We don’t really have strong information concerning what that refresh will entail: Perhaps the AirPods will be more water-resistant, support hands-free “Hey, Siri,” or they’ll allow for wireless charging. The wilder rumors suggest that they’ll have some form of noise cancelling, but that would take a massive leap of innovation if Apple sticks to the current design. That said, if anyone can do it, Apple can. In the meantime (or even after), the current AirPods will serve you well. They’ve got great sound, you can customize which actions happen when you double-tap an individual earbud, and they come with a cool recharging case that’s almost as fun to use as the earbuds themselves. With iOS 12, you’ll even be able use use them as rudimentary hearing aids. If any of that sounds appealing, be sure to hop on these deals before they’re gone.